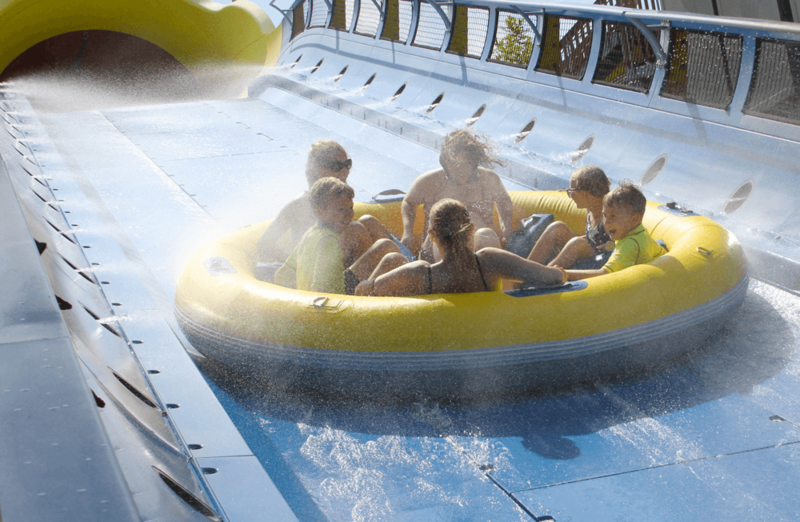 “Air Time” on a water ride? Yes! 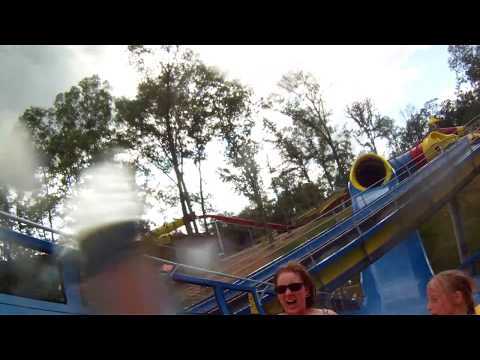 When it’s a water coaster! Mammoth towers seven stories from highest to lowest point and covers more than three acres. 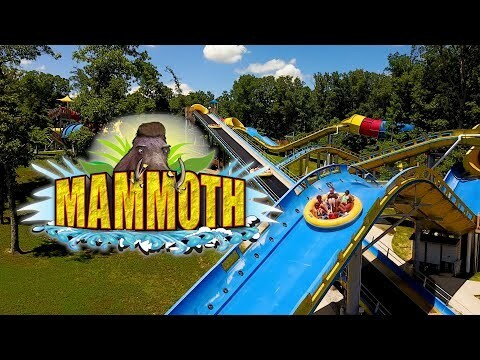 The massive Mammoth begins with a conveyor ride up the water coaster’s lift hill. 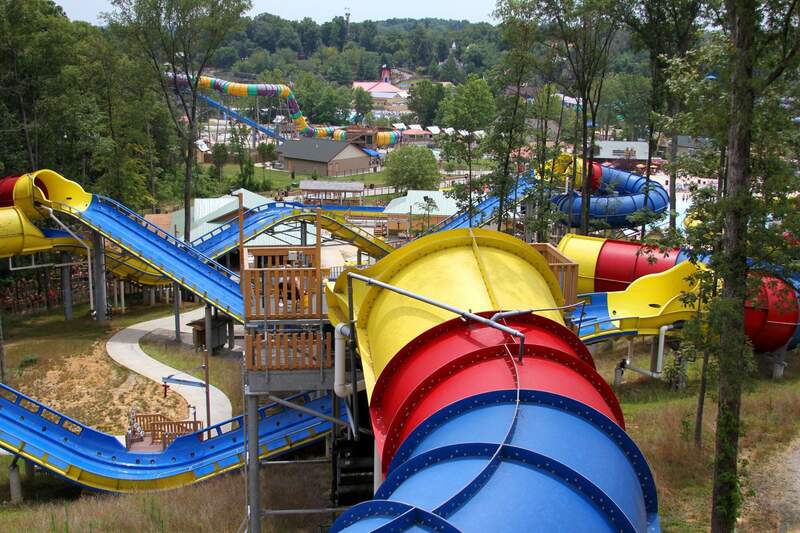 Following each breath-taking drop, LIMs will fly your boats back up hill after air-time-filled hill. What powers these six-passenger boats up the hills? Something called Linear Induction Motor (LIM) technology. 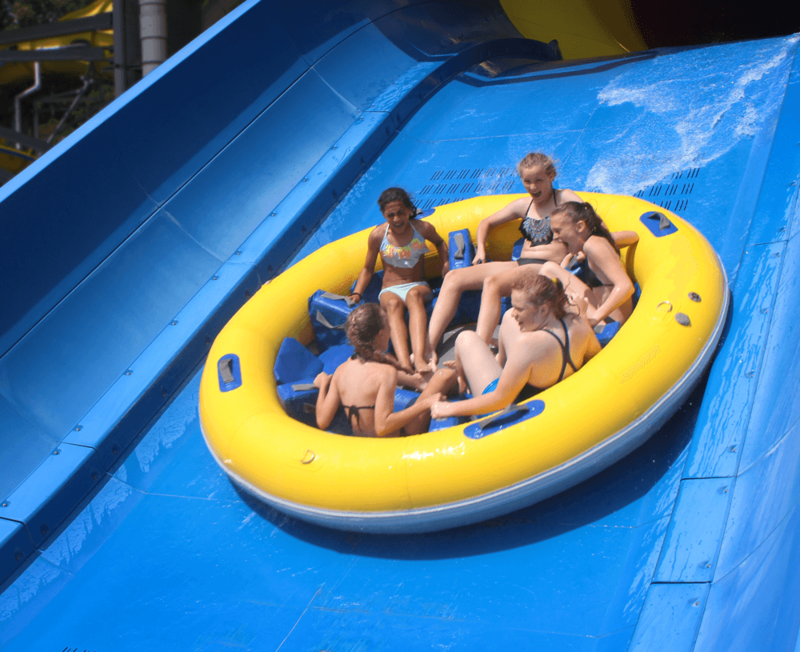 In total, six LIMs magically propel the boats on their way through this 1/3 mile water coaster. 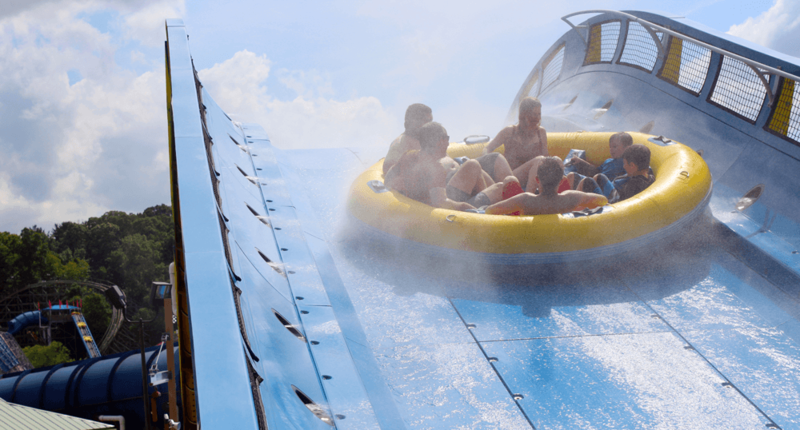 Mammoth’s rafts are six-passenger boats. Round boats: Nine feet in diameter, flying up and down hills in the 12-foot-wide channels and tunnels. That means your thrilling trek on the World’s Longest Water Coaster (certified by the Guinness World Record folks) may be facing forward, facing sideways, or facing backwards. Facing backwards? Yes, and in the dark. 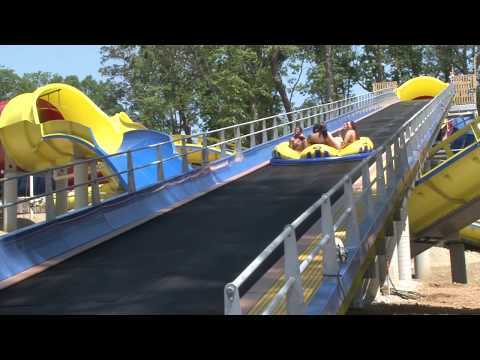 There are five enclosed slide sections. And many twists and turns. 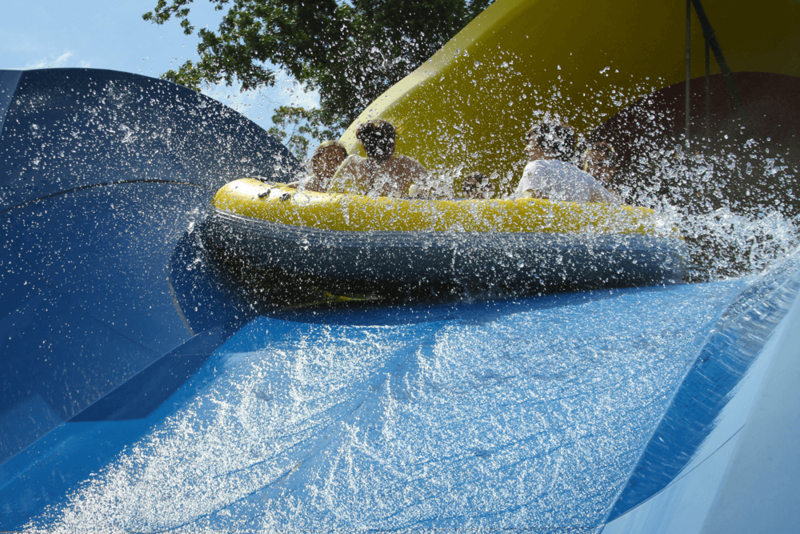 Plus air-time, that incredible feeling of being lifted off your seat. 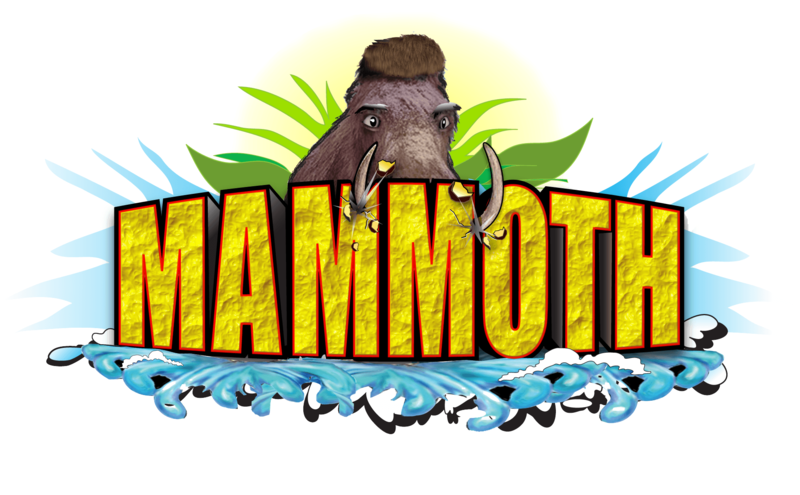 Your whole family will be able to challenge Mammoth together – and watch each other’s delighted faces as you conquer this epic ride. 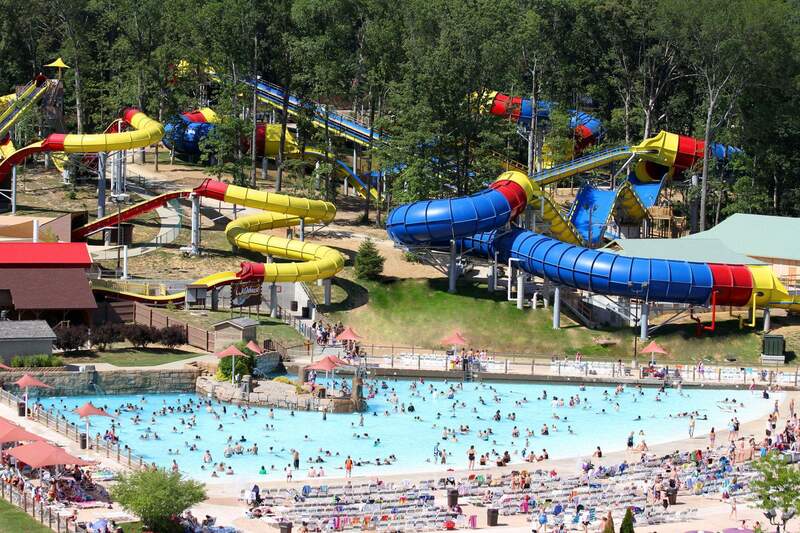 Watch the Mammoth Water Coaster on the Today Show and more here on the HoliBlog. These round boats provide an extra thrill (backwards, anyone?). 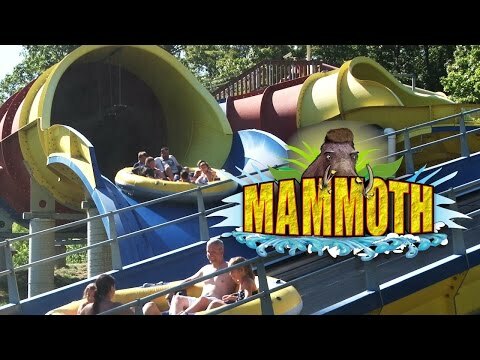 Mammoth does not have any slide-tower stairs, so it’s accessible to folks who have difficulty with stairs.